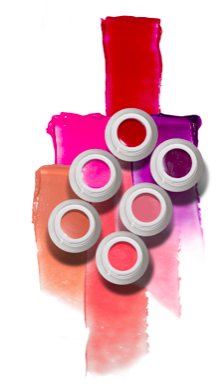 Occlusives like Glamglow Poutmud and Fresh Sugar Tinted Lip Treatments help seal in moisture. When it comes to caring for your skin this winter, there are three categories of skin care you need to know: humectants, occlusive, and emollients. You need all three to keep skin hydrated. Here’s why. A humectant is a substance that attracts water, whether it is from the environment or from a deeper level within the skin, which is usually the case since our skin is typically less dry than the environment, says dermatologist Sonoa Au, M.D., of Advanced Dermatology PC. The water that a humectant attracts from the deeper levels moisturizes the stratum corneum (the top layer of the epidermis). Examples include glycerin, hyaluronic acid, urea, and propylene glycol. Occlusives, like petrolatum, waxes, oils, and silicones (like dimethicone and cyclomethicone), create a physical barrier on skin, limiting skin’s water loss, also known as transepidermal water loss (TEWL). Some occlusives, like petrolatum, leave a heavy feeling on skin, says dermatologist Annie Chiu, M.D. Emollients spread easily on the skin and improve and soften flaky skin cells often associated with dry skin. Some emollients are occlusive and some may also increase the rate of barrier repair, says Dr. Chiu. Silicones, vegetable oils, and butters are examples of emollients. For Dr. Au, she recommends the drugstore buys Curél and Neutrogena Norwegian Formula Hand Cream, which have the humectant glycerin, as well as the ceramide-rich skin care line of CeraVe. 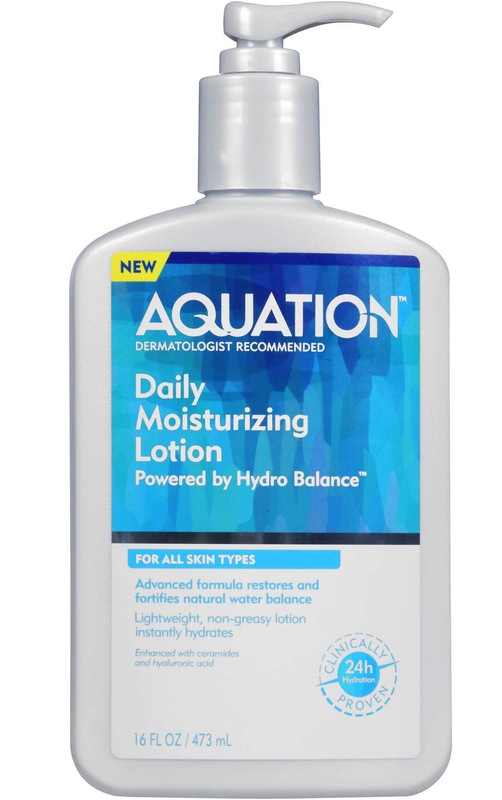 A new drugstore line, Aquation, available at Walmart, harnesses the power of hyaluronic acid and ceramides in a dual phase delivery system to hydrate skin and prevent moisture evaporation for 24 hours. 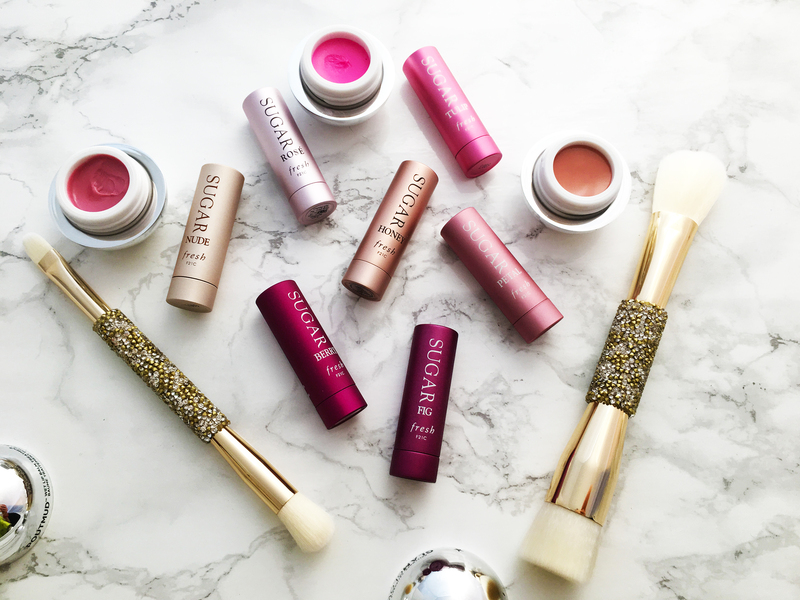 Ready to bolster your skin care regimen? Here, our recommendations with derm-approved ingredients for better skin, from head to toe, this winter. Coconut oil can help dry skin, especially in winter,” says Dr. Chiu. “It is a great source of saturated fats, proteins, caprylic acid, and vitamin E.” Look for an oil-based rather than a water-based solution, she adds, as it’s more likely to help your skin retain moisture in the winter. 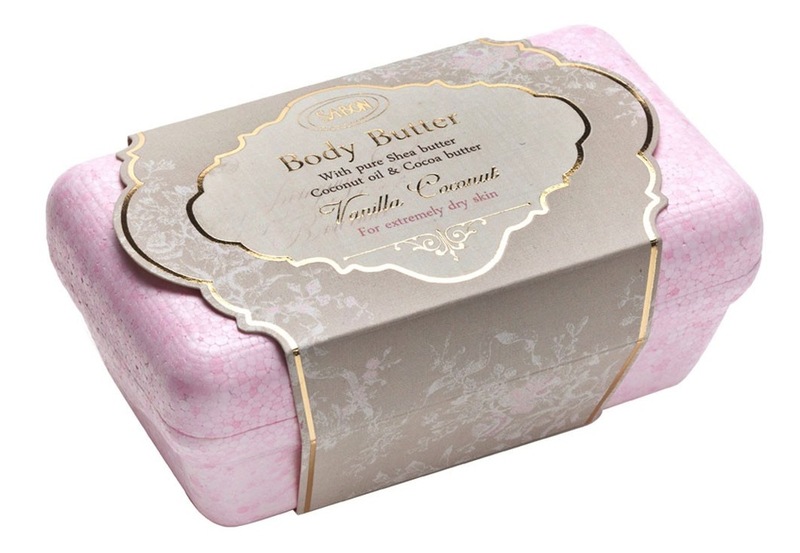 This creamy oil made with organic coconut oil comes out nice and slow, without making a mess. 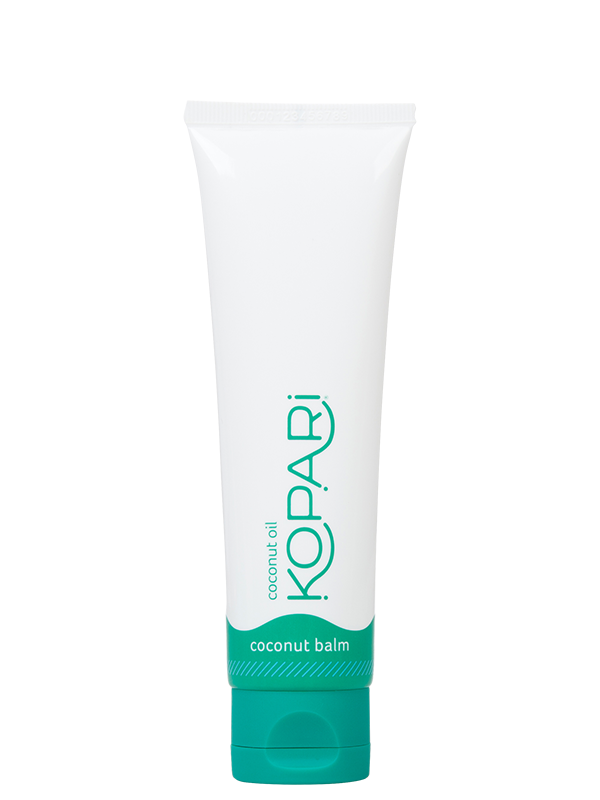 Kopari Coconut Balm, $32, koparibeauty.com. Thanks so much for such an informative post! I have bookmarked it. I’ve heard some people stay away from dimethicone in their beauty products. Did you know why? Dimethicone is a type of silicone, and some say it exacerbates acne and dries out skin. Some people are allergic as well. There are also environmental concerns, though nothing’s been proven as far as I know. (It’s considered safe by EWG.) For me, I don’t prefer dimethicone or cyclopentasiloxane because 1) it pills when layered with other products, and 2) it gives me this thick, slick feeling that I’m not crazy about. (It’s why I don’t use primers with any type of silicone. I prefer water-based primers.) I prefer my skincare to have a more watery or light feel so that I can layer easily. I also feel like the ingredients are absorbing into my skin better, since silicones tend to sit on top of the skin. Thanks Ju! Have a great day! Thanks so much Carmen! Have a great day!